The perfect addition to your U-Lock arsenal, the Kryptonite KryptoFlex Cable provides 4 feet of additional locking space. With a double-looped braided steel construction, run the cable through your wheels and frame, then secure the cable to the shank of your U-Lock for a formidable system to defeat even the most determined thieves. 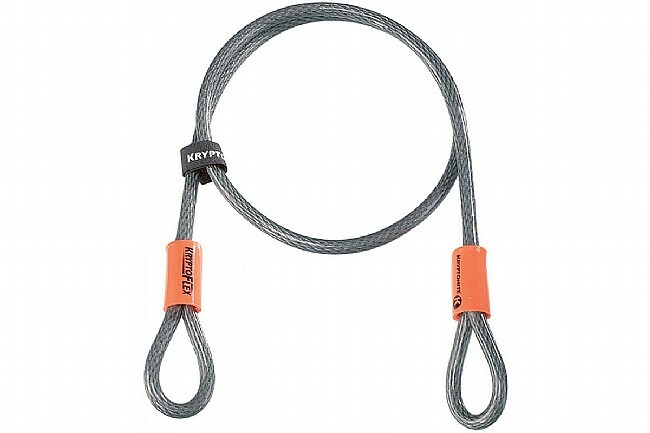 The KryptoFlex 1004 Cable measures 4 feet long by 10 mm diameter.